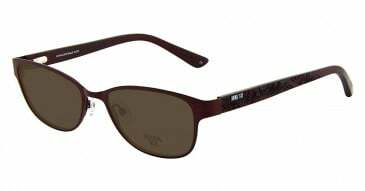 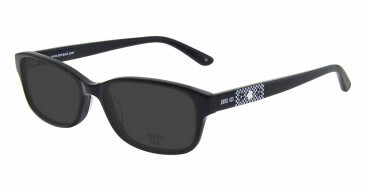 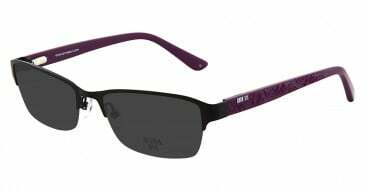 Womens Glasses £89 to £119 There are 3715 products. 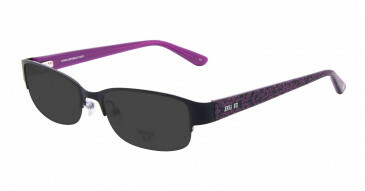 Womens glasses for less! With 100's of styles available you can be sure to find a perfect match. All our prescription glasses come with FREE standard lenses and are also available as frame only.